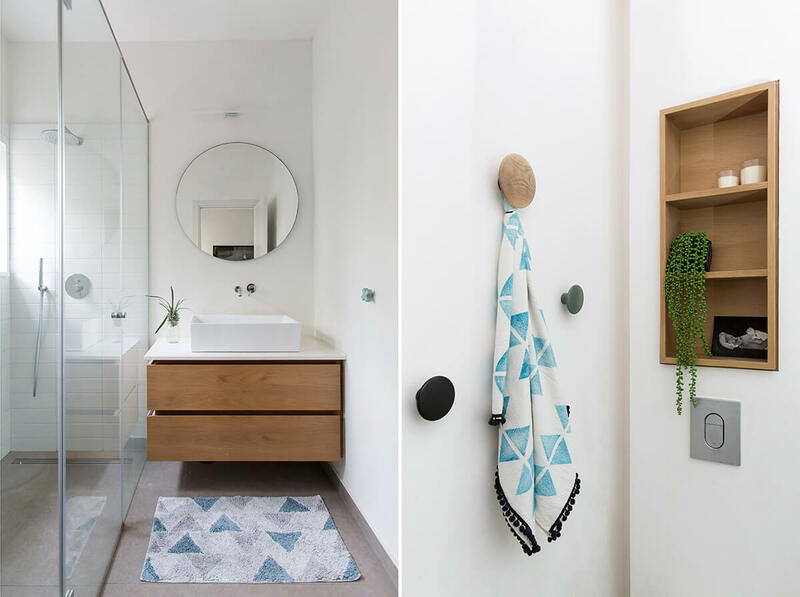 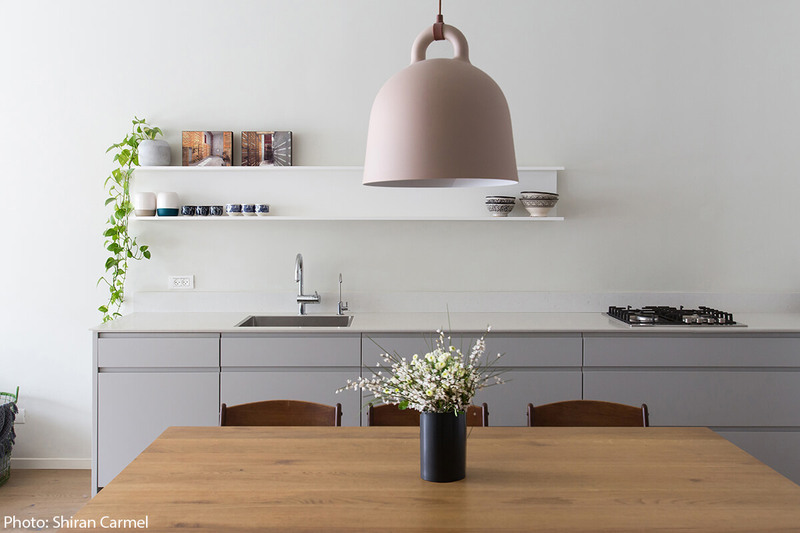 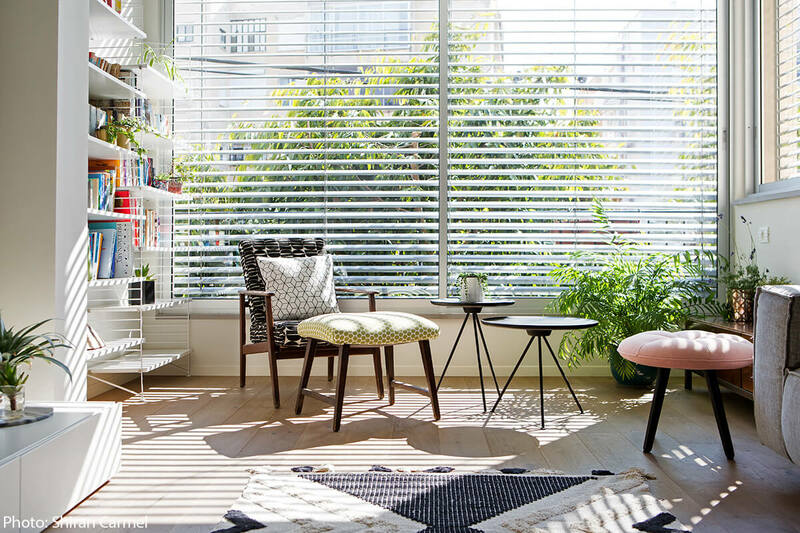 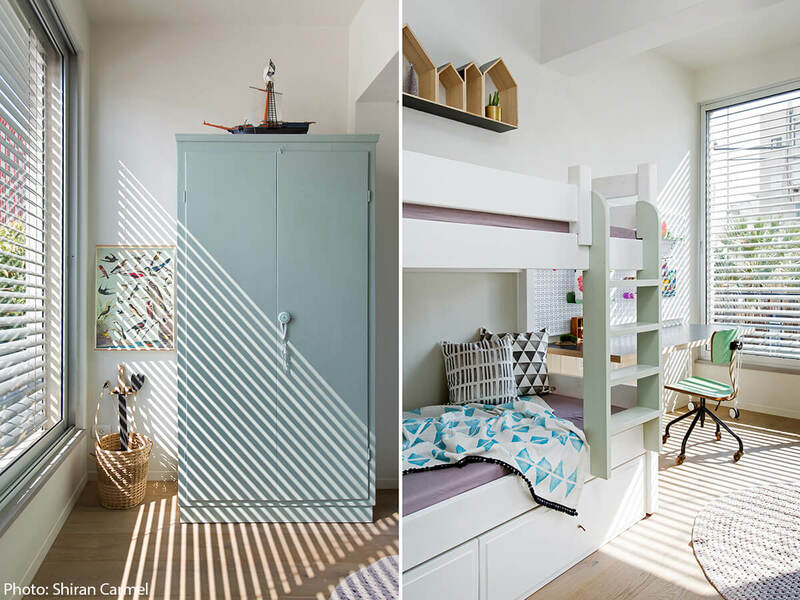 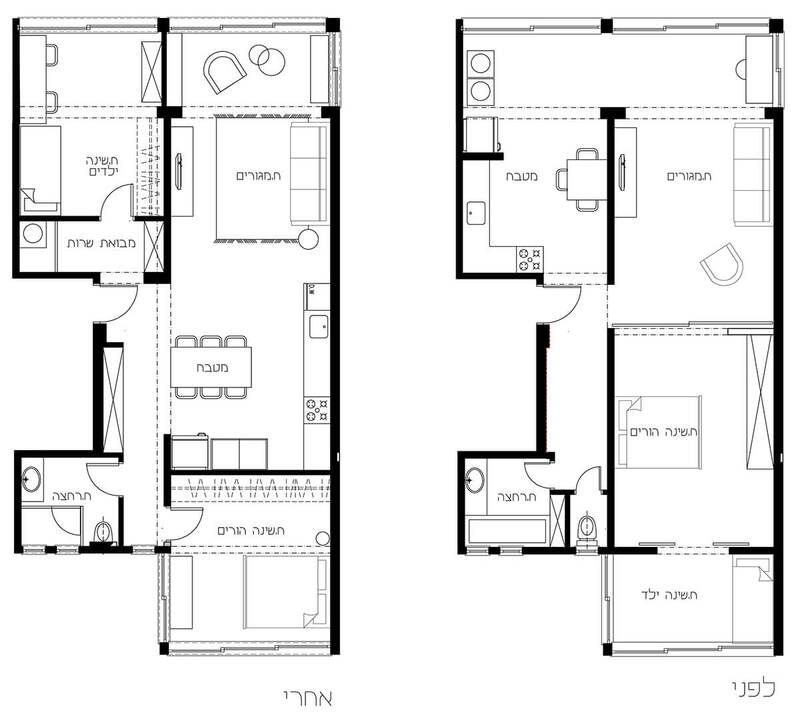 Planing and interior design of 75 sqm apartment for a family of four, in Tel-Aviv. 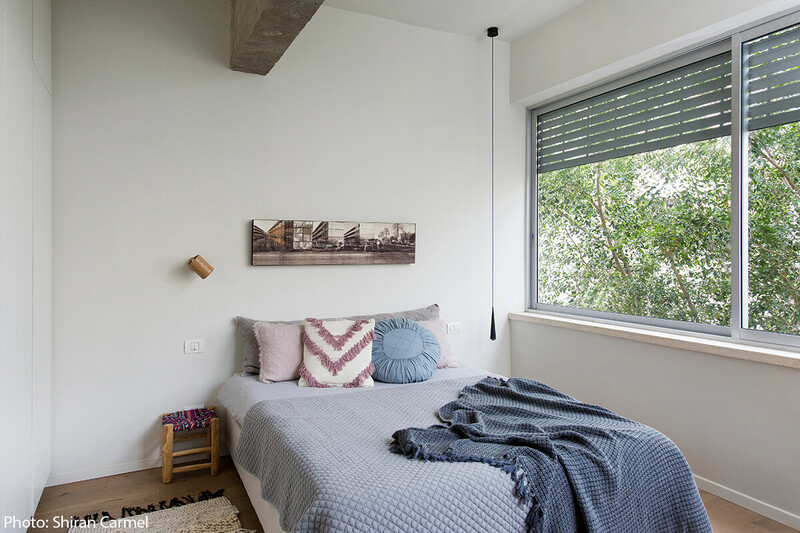 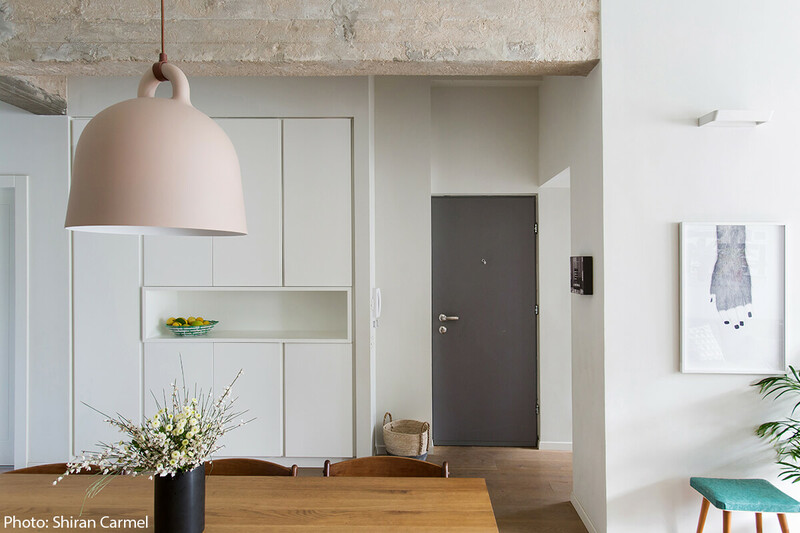 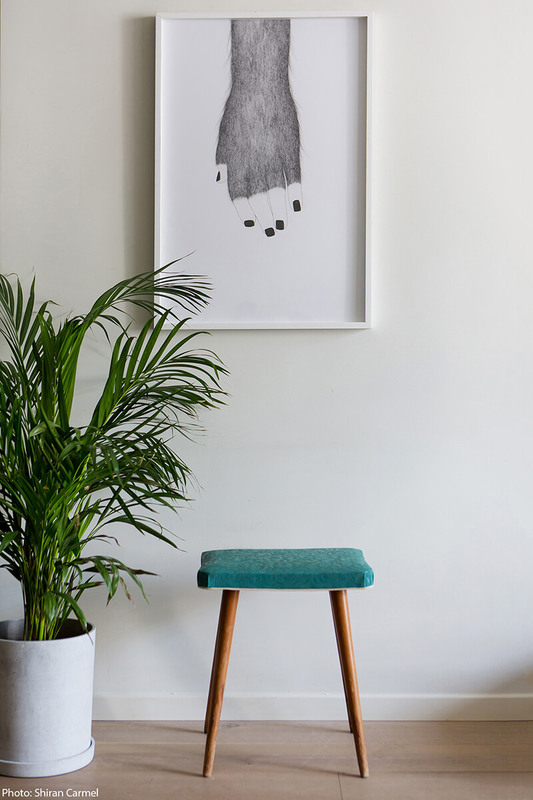 The apartment is part of a Labor Housing Designed by architect Arie Sharon. 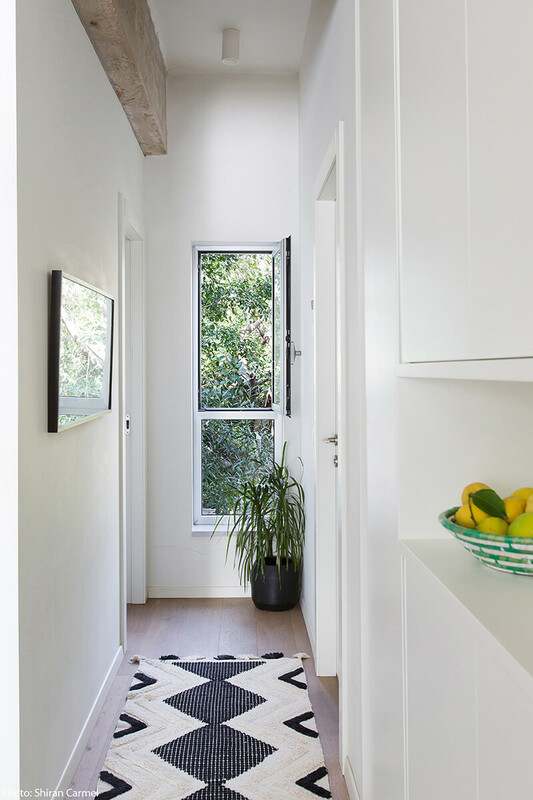 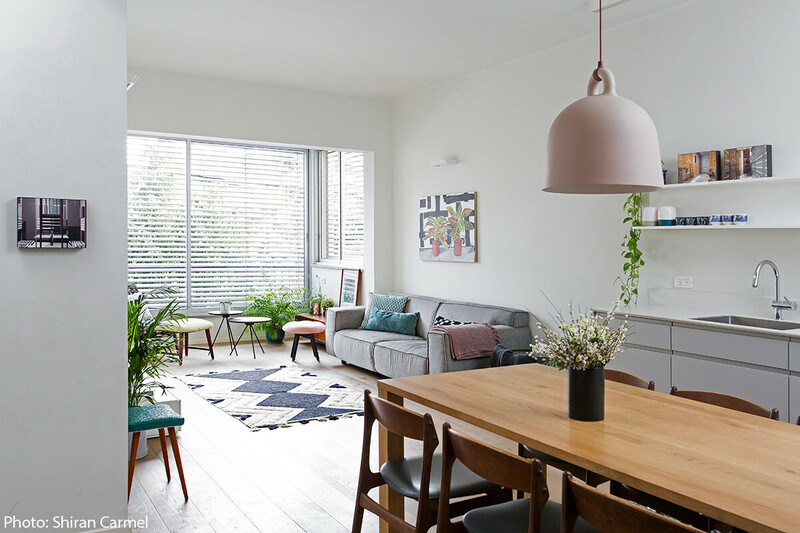 The planing includes a spacious and bright public space, a spacious kitchen, a children’s room and master bedroom, many storage areas and a bright bathroom.Original items from the early 1960s were used as part of the apartment’s interior design. 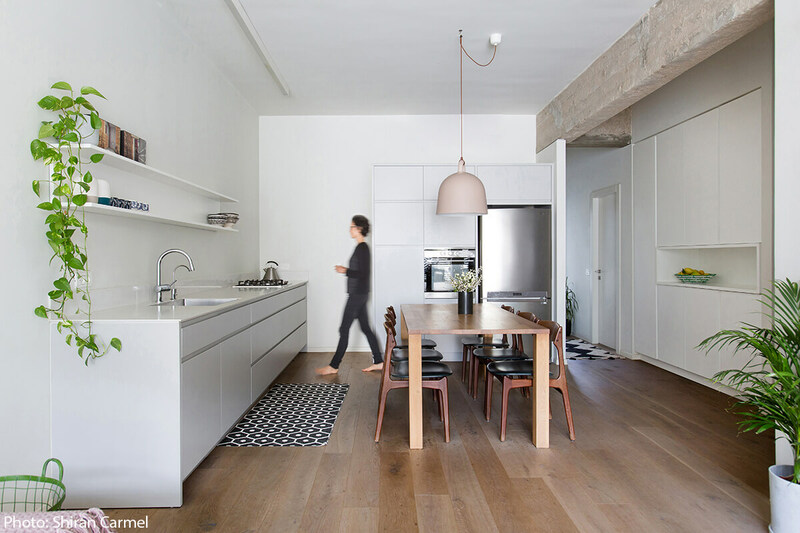 In addition, the original concrete beams of the apartment from 1938 were exposed.